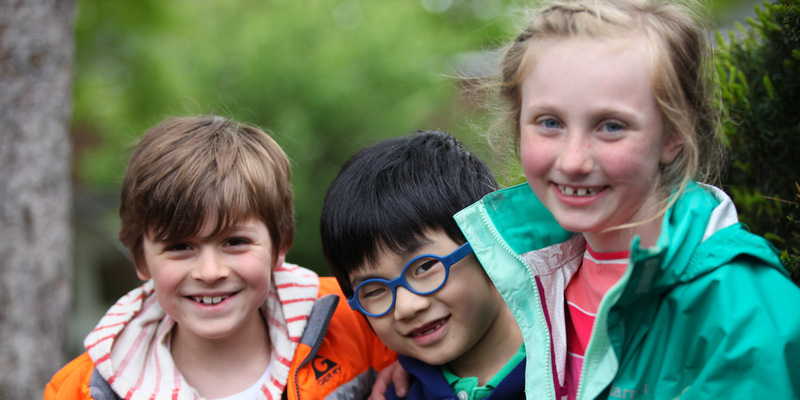 Discover for yourself why families choose The Waldorf School of Garden City. We have a number of visiting opportunities for prospective families to learn more about this unique environment. Personal Tours: Personal tours of our campus are offered daily during school hours. During this one hour experience, you will have an opportunity to meet with our Admissions team, learn more about our curriculum and walk into classrooms. To schedule a personal tour email our Admissions team by clicking here. Please include your child’s name, current grade, and birth date in your email. Open Houses & Other Events: Get to know the Waldorf School of Garden City through an Open House or other event where prospective students and their families will have the opportunity to hear from school administrators, speak to faculty members and take a campus tour. To RSVP for an event, please click here.